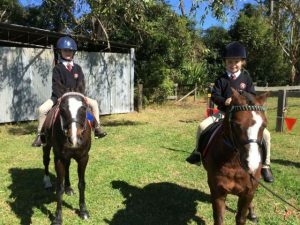 Mangrove Mountain Pony Club announced Champion Club! 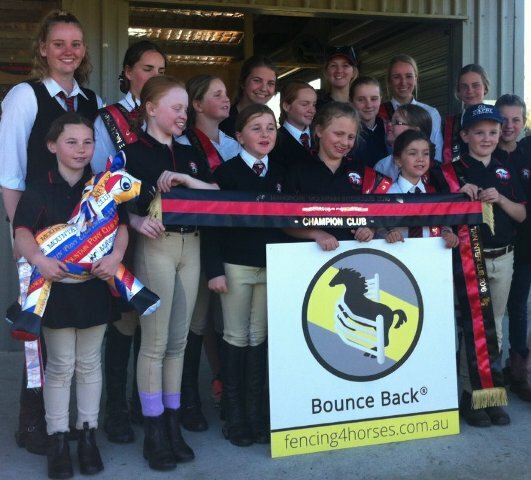 Well done Mangrove Mountain Pony Club, congratulations on your recent success. The club was announced as Champion Club at the Interclub event Sunday 21st August 2016. The Interclub event was a great success and was held in fine weather. This was just another quality event, held at the Mangrove Mountain Pony Club, that helps foster the love of horses and local competitions. Well done to this great team, and all the volunteers who make clubs like this possible. The event was to be held 19th June, but due to poor weather had to be rescheduled. Well done to the organisers and volunteers for persisting with the event and making it all possible. Volunteers make these things happen and are due a great thanks, well done. For more information on this local pony club see this youtube video or their Facebook Page.